Founder Paradigm Ventures Pvt. 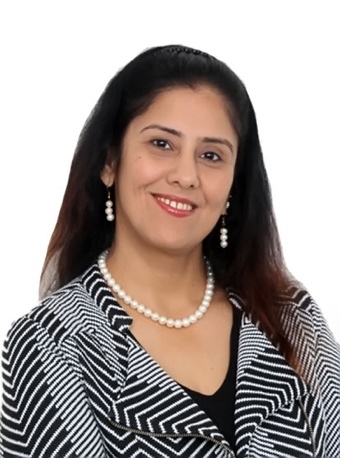 Ltd.
Based in Chennai, Ritu Khanna leads in Recruitment, Board Consulting, CEO, and Family Business Advisory practices. She helps build family business leadership teams and maximizes private equity investments for portfolio companies. Ritu also guides boards in CEO succession, board effectiveness, and non-executive director recruitment. She loves meeting diverse groups of leaders. Conversations that solve problems and help people discover themselves energize her. Prior to starting Paradigm Ventures, she was heading the Manufacturing practise, internationally with Mafoi .She started her career as a Marketing Manager for Mitsubishi Motors. Ritu is a Mechanical Engineer from College of Engineering, Guindy. She started Paradigm Ventures 13 years back .The company is headquartered in Chennai with offices in Kolkata and Bangalore. 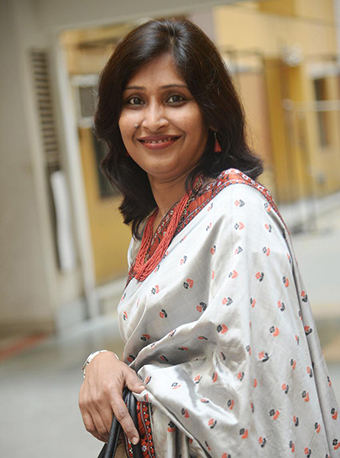 She is also an active educationist in running a reputed School and College on OMR as a board member. She is passionate about having social impact and believes in Women empowerment. Co-Founder Paradigm Ventures Pvt. Ltd.
Anusuya Roy has two decades of experience in executive search & selection in India; she has co-Founded and currently manages Paradigm Ventures. Apart from working with Conglomerates for leadership and board hiring, she leads the financial Services and Professional Search practices for Paradigm. She also anchors the Diversity practice, a fast growing area for the firm. She adds tremendous value to the search process, and is able to link, the multiple factors that go into making a hiring decision at the leadership level. Her attitude of never say never has helped many companies get their right talent. Born in a small progressive town of Rourkela, she lives now in Kolkata. She is a B.SC in Chemistry and M.SC in Biochemistry . 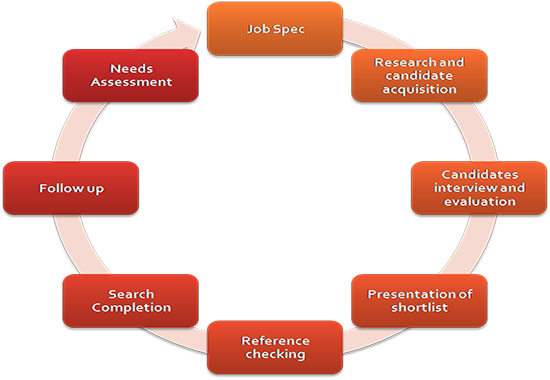 She has 19yrs of experience in Search and Selection Industry. Strong Network Referral Strength in numbers with 25+ staff + being in the search business since the 2000's. Database has been a work-in-progress since the 2000â€™s when some of the directors are already in the search business. Assignment Specific - Headhunt targets to be agreed with the Client Proprietary tools to systematically map out organizations in incognito which eliminates risk of embarrassment of being found out to be headhunting from your competitors. "Ability to Engage Senior Grade A Talents is Key"
Able to engage senior talents. Incite interest in employer / role. 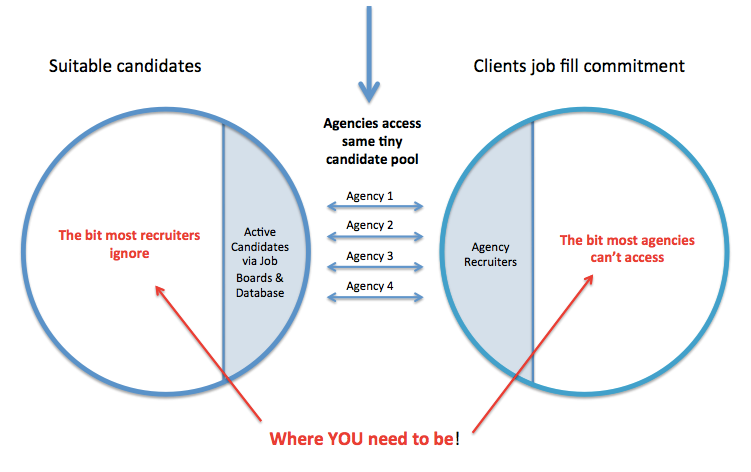 "Ability to identify and reach the right talent is key"
Paradigm is committed to adding value at every stage of the recruitment process. We provide key insights into market direction, personnel development, total benefits packages and employer branding. This way, we can help you grow your brand, target stronger candidates and plan industrial growth. It is a pleasure working with Paradigm Ventures. We have closed very critical position through their support.